Hi guys. 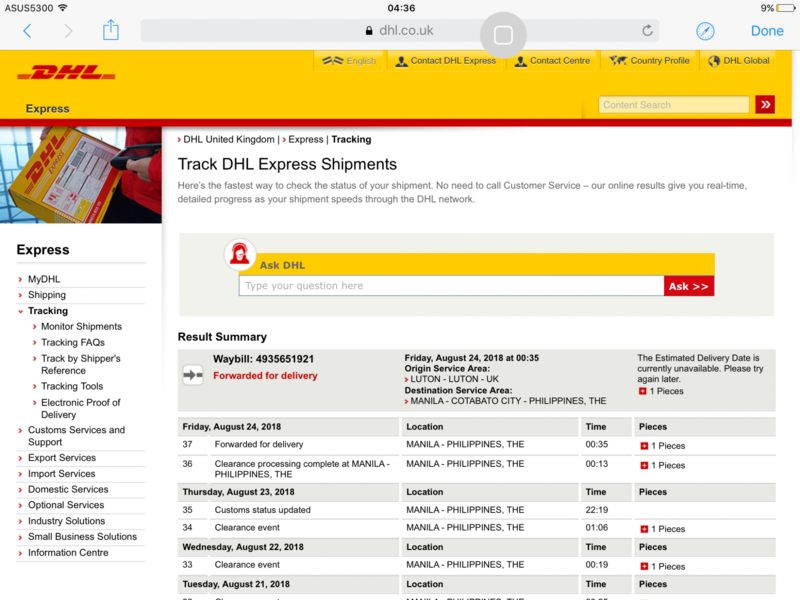 If there is anything I'd like to suggest is that Netduma use another courier and NOT DHL. I currently have an incoming order for the R1 but so far so good it hasn't arrived yet. And it's been ONE MONTH already. 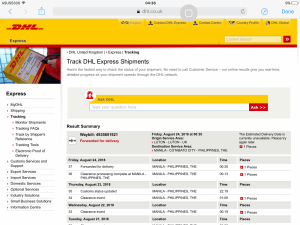 Talk about DHL EXPRESS Worldwide. Where is the EXPRESS there??!! The delay is due to customs clearance so it wouldn’t matter what courier was used. Couriers have no control over customs clearance. As it’s now forwarded for delivery you should receive it soon. Hi Kudarat - I'm glad your router finally arrived (as per your message) and I'm sorry this happened to you! 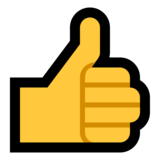 DHL are great for the most part, and the vast majority of our customers live in countries that are better supported by their services. I hope you enjoy your R1 now that you've received it - please let us know if you need a hand with anything. My comment wasn’t meant to offend you at all, apologies if it did, I totally get your anger at waiting a month (I wouldn’t be happy about it either) but I was simply saying that a customs delay could happen with any courier so using a different courier may not have made any difference to the wait time. I’m glad you’ve received your unit. I hope you enjoy it. I’m sure you will. As jack has already said, let us know if you need a hand with anything.